Alcohol is a very common way of coping with life problems and the negative emotions that they trigger. In the short term alcohol is very effective in numbing the pain of distress and depression but over the longer term it has a negative impact on our physical and mental health, relationships, work and general ability to fulfil our potential and lead a happy and fulfilling life. Do you always need a glass of wine or two to rewind after a stressful day? Do you find it difficult to go more than a day without drinking alcohol? Are you unable to have just one drink and stop? Have you noticed that the time that you start drinking is getting earlier and earlier? Have other’s started to comment on how much you are drinking? Do you often drink more that your peers when socialising? Do you find it hard to socialise without drinking alcohol? Do you regularly feel hungover? If you find yourself answering ‘yes’ to more than one of these questions you may be developing a dependence upon alcohol and may benefit from some counselling to resolve this. 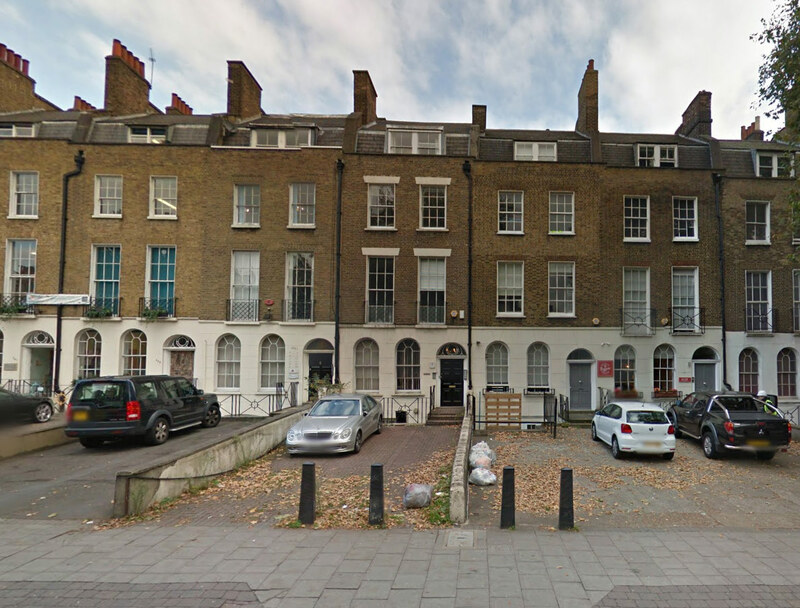 “The British CBT & Counselling Service were not the first people I went to for counselling. In fact I went to two other counsellors in Clapham first. However CBT with these guys was the only type of counselling that worked for me. It was a bit more expensive but it was worth it”. 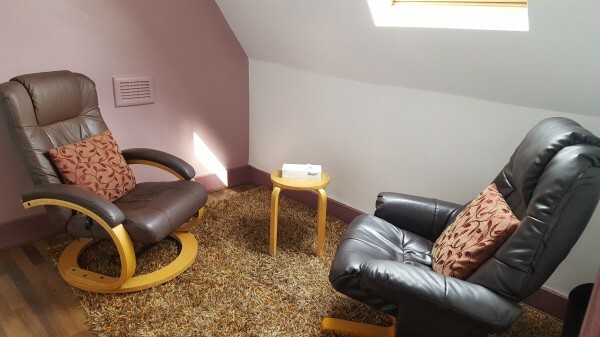 In your first session one of our Therapists will meet with you ask a range of questions to help them to assess the severity of your alcohol problem and the problems that it is helping you to cope with. This will enable them to ascertain the best way of helping you to reduce your alcohol intake or eliminate it completely if together you decide that this is the better option. They may also recommend that you have some health checks to ascertain whether there are any physical consequences of your alcohol use. The idea of this is likely to make you feel quite anxious but whatever the outcome of the tests, they will be important in motivating you to make the changes you want to make. Our Psychologist will be able to support you through this process helping you to manage any anxiety that you experience. Your Therapist will then teach you a range of techniques to gradually reduce your alcohol intake in a way that is manageable and that minimises any symptoms of physical and psychological withdrawal. As you begin to make some changes to the amount of alcohol you drink, your Therapist will help you find other ways of coping with and/or resolving the problems that have led to your alcohol problem in the first place. Finally, your Therapist will support you whilst you practice a new way of living without alcohol as a coping strategy, helping you to manage and learn from, any slips or relapses. 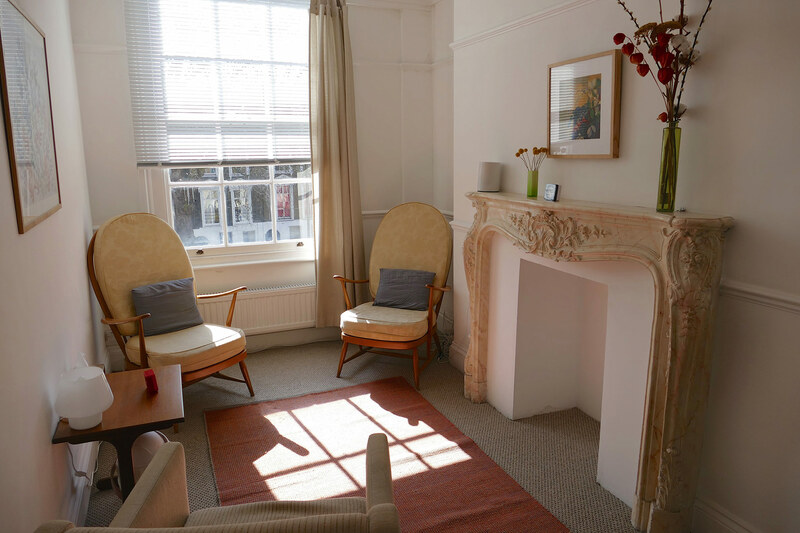 All of our Therapists offer counselling for Alcohol problems, click here to view the team. Alcohol kills more people in the UK than any other drug, after smoking. It is estimated that more than 1.4 million people are dependent on alcohol in the UK. 33,000 people die each year due to alcohol-related incidents or associated health problems.